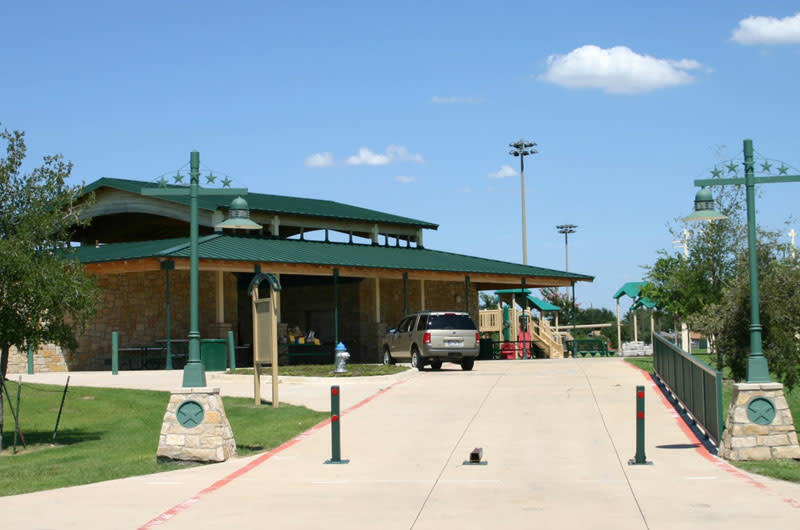 The Colony Five Star Complex is a state-of-the-art sports complex which has six baseball fields, six soccer fields, two football fields and one softball field. The Complex opened in 2003. There are also playground areas, three group pavilions and nearly 1.3 miles of hike and bike trails. There are wrap around porches on the concession buildings and shaded spectator areas on every field. The Five Star Complex is available for rental to organizations for tournaments, corporate events, clinics, and camps.